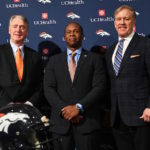 John Elway and Joe Ellis are going to fix this mess. The problem: They’re stuck with an incompetent and overwhelmed coach -- for now. Less than six weeks away from spring training, the Rockies have outspent every single team in baseball during this offseason's free-agency period. Every one. 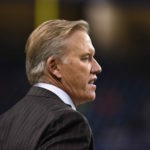 While an older generation remains concerned that the Broncos' struggles are hurting Elway's legacy, the younger one wonders if it's really Elway's legacy that's hurting the Broncos. 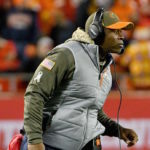 At what point is Vance Joseph responsible for Trevor Siemian’s ineptitude? 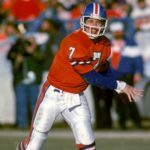 There’s no doubt that a solid quarterback will help the Broncos immensely. But there’s zero reason to stop there. A change must be made at the top. The Avalanche are breaking the mold of organizational issues that span multiple decades. 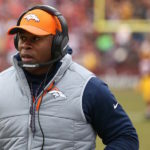 This current team could be the start of sustained success. 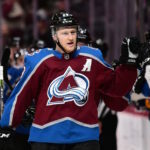 Even the most optimistic of Avalanche fans knew MacKinnon could be really, really good -- but did anyone see this coming? 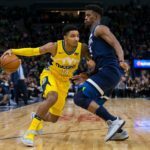 The beauty and poetry of Nikola Jokic, Gary Harris, Jamal Murray and more has reintroduced me to the game in a way I never thought possible. 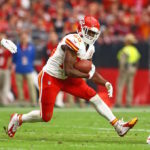 Jamaal Charles is a great player. But he’s also an NFL running back about to enter his 10th season. And he has a history of being hurt.